Choose Your Location to Register! 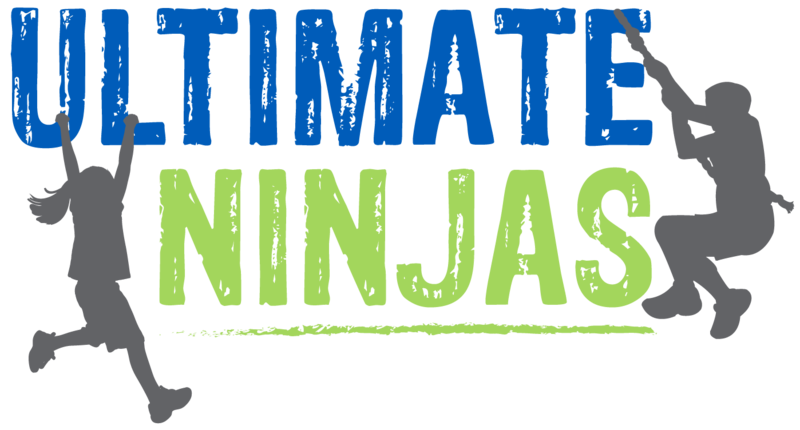 Ultimate Ninjas will be creating an 8 week youth league for ages 6-16! Ninjas will have an opportunity to put their skills to the test on different courses every week and compete within their age group to become the Ultimate Ninjas Champion! At Ultimate Ninjas, we believe that competitions are important to help grow as a ninja athlete and whether you hit a buzzer or fall on the first obstacle (which we have all done both!) there is always something to learn from competing. Just like on American Ninja Warrior the goal of this league is to challenge our kids, to instill a culture of respect and sportsmanship between competitors, and to help each other conquer the course! Spots: 30 kids across all age groups | Spots are limited! Registration Age: Please use your child’s current age at the time of registration! Points will be calculated using the athlete’s best 6 out of 8 performances during the season. This allows for athlete’s to miss up to 2 weeks and it not affect their season score. 1st place points will equate to the total number of competitors in the age group and each subsequent place will receive one fewer point than the previous place. -If there are 10 people in the age group each competition will award the following points: -1st place = 10 points -2nd place = 9 points -3rd place = 8 points -etc. The Ultimate Ninjas Youth League is available to ninjas of all experience levels but we understand that along with competition can come disappointment and frustration. This league will be challenging and competitor skill levels will vary, so please take that into consideration before signing your child up, as our main priority is to build confidence with our ninjas!